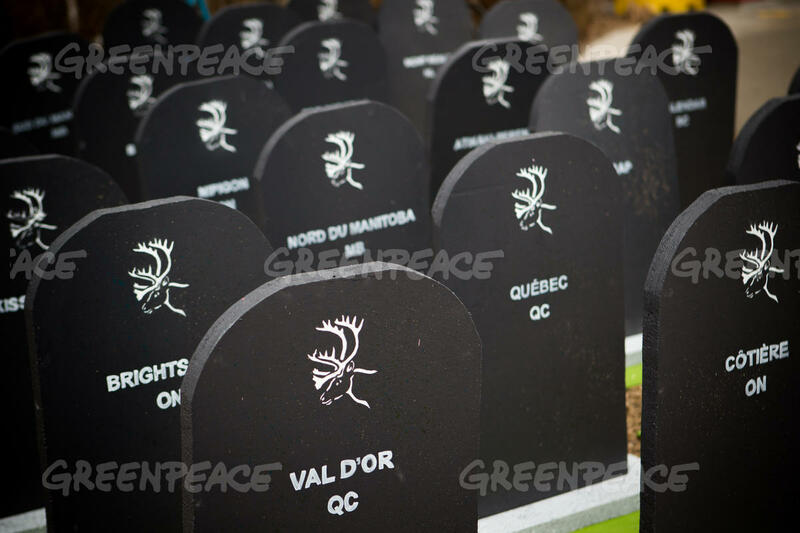 Woodland Caribou are an iconic Canadian species and they are in real trouble. 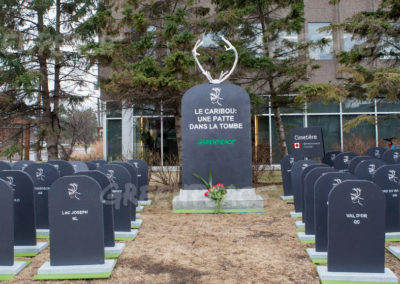 Woodland caribou are beautiful creatures, perfectly adapted to Canada’s forests. 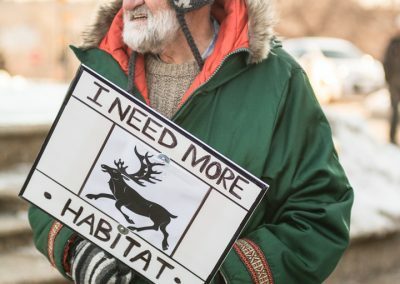 With their large hooves, they ‘crater’ through winter snow to find lichen to eat, and move over wetlands and snowpack that other animals cannot easily cross. They live in old growth forests and peat wetland areas, which other prey species such as deer and moose avoid. 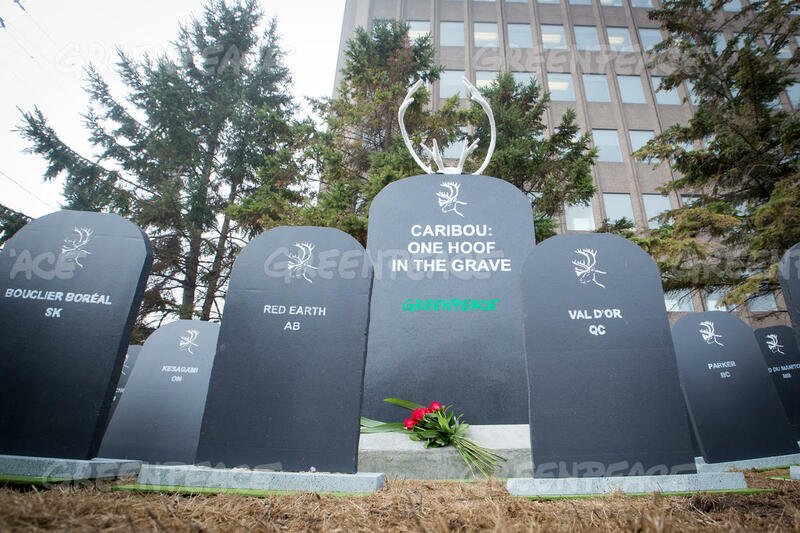 That’s how caribou have been able to live alongside natural predators like wolves and bears for thousands of years. 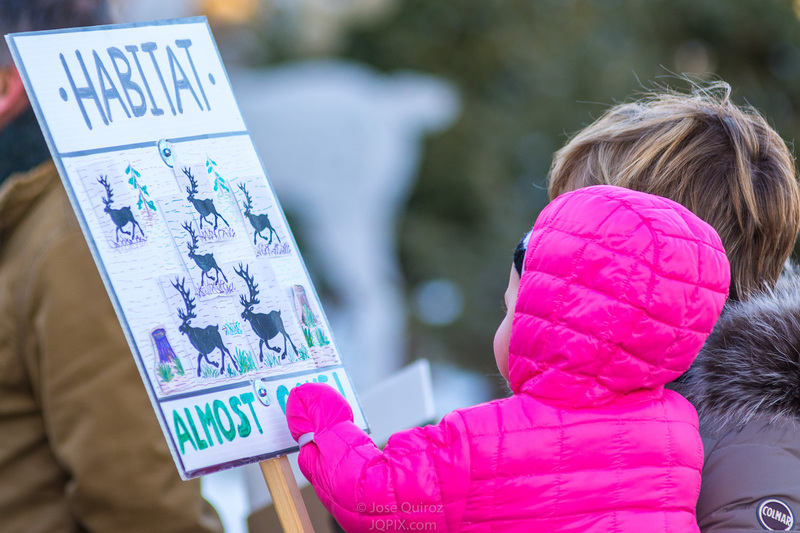 Even if most of us never see majestic wild caribou, we know it is important that they thrive. 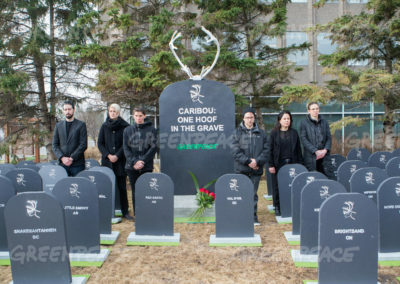 Healthy Caribou. 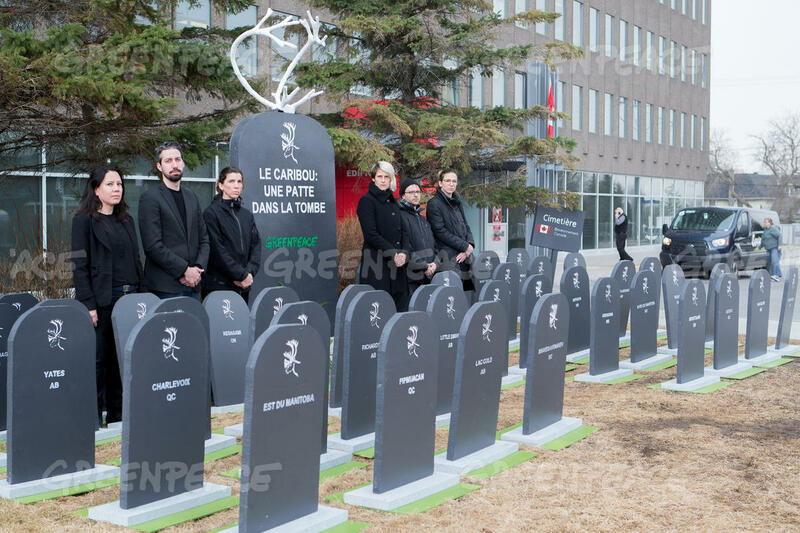 Healthy Forests. 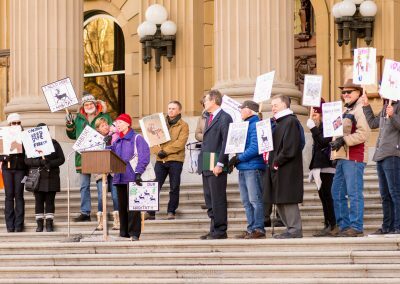 Healthy Communities. Today, woodland caribou survival is threatened by relentless resource development in their critical habitat and by the fear of change. 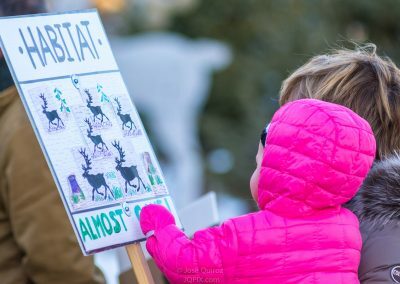 The best scientific standard is to manage forests so at least 65% of a population’s home range is undisturbed. 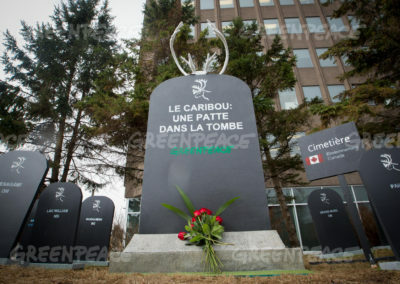 Local communities will prosper along with caribou if resource management changes, adapts to what has happened and is based on ecosystems and the recovery of overly exploited forest. 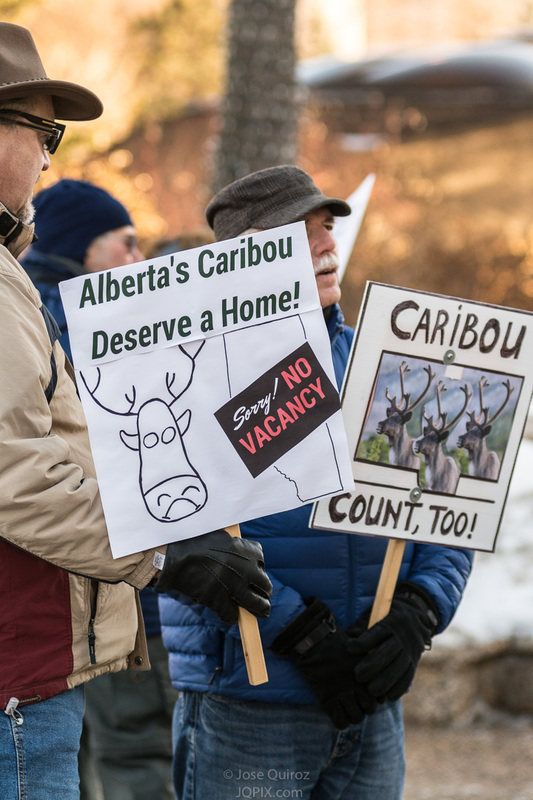 We need comprehensive range plans with protected areas, extensive cutline recovery, and clustered development so caribou can recover and communities can thrive. 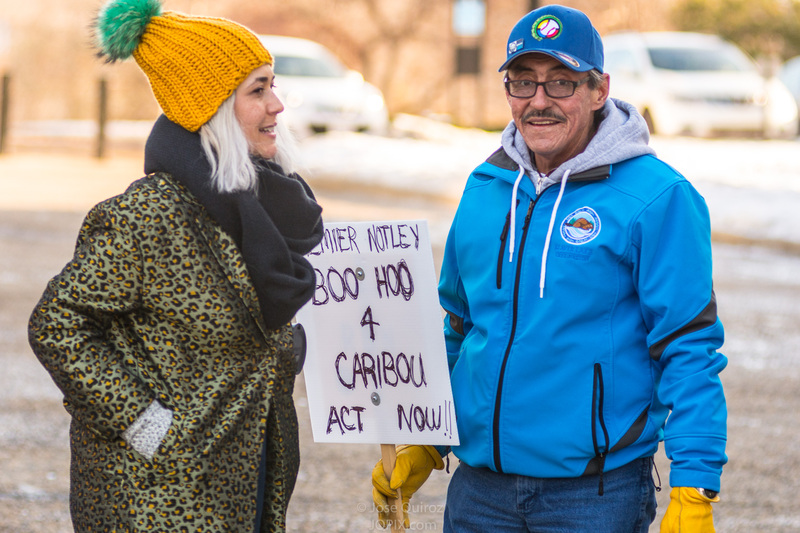 We also need those plans to respect Indigenous rights and knowledge. 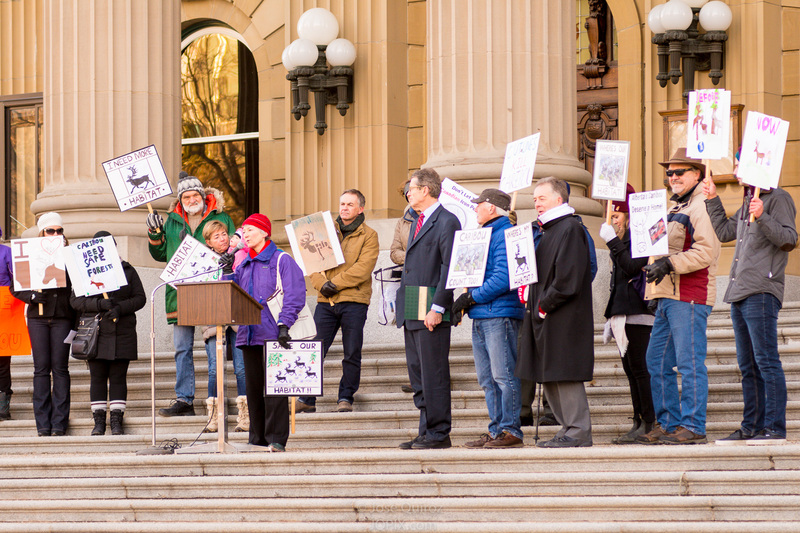 Healthy forests mean there will be long-term jobs for communities. Forests capture carbon, regulate climate, produce oxygen and deliver other ecological benefits. 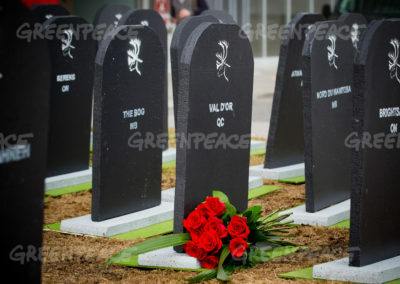 Forests provide homes and resting places for hundreds of other species and their wise management is vital to our health and economy. 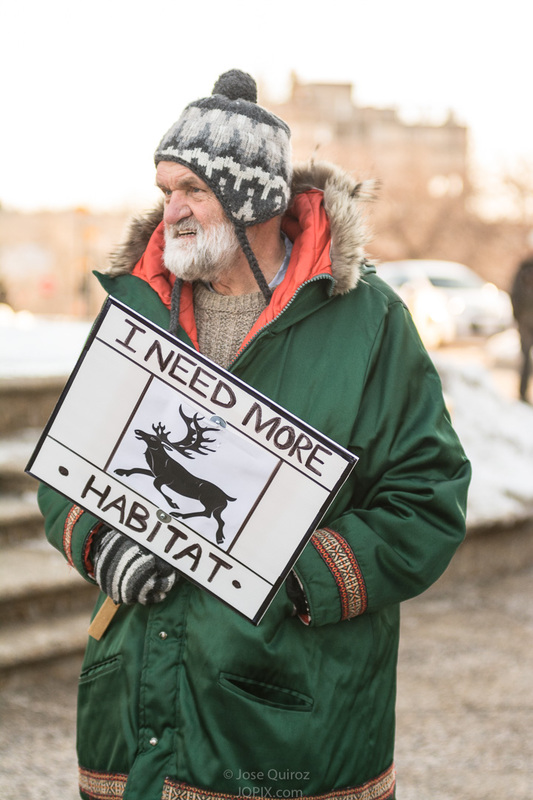 Caribou and resource jobs are not competing goals. Both depend on healthy forests. The best way to save caribou and jobs is to manage our forests responsibly. 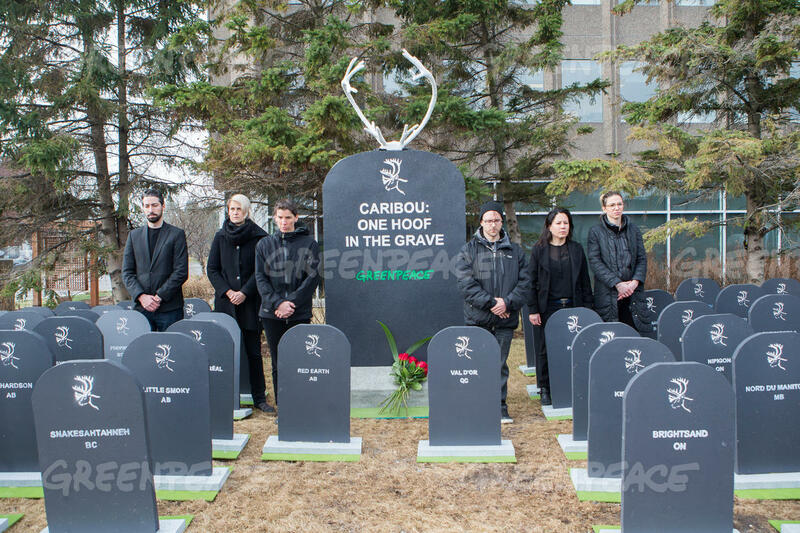 For more than forty years conservationists have been calling upon government and industry to work with resource communities, First Nations and environmental groups to protect caribou and their habitat and to diversify economic opportunities in resource dependent areas. 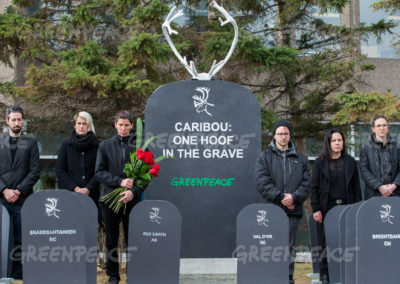 Despite repeated assurances of protective actions from government and industry, resource extraction has increased, pushing caribou in many areas to the brink of extinction. 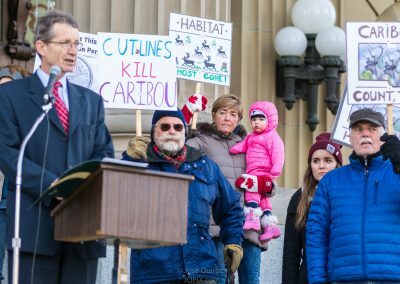 In 2012 Environment Canada committed to carry out a long-overdue national caribou recovery strategy and gave provinces 5 years to develop range management plans to reach at least minimum caribou habitat requirements over time. 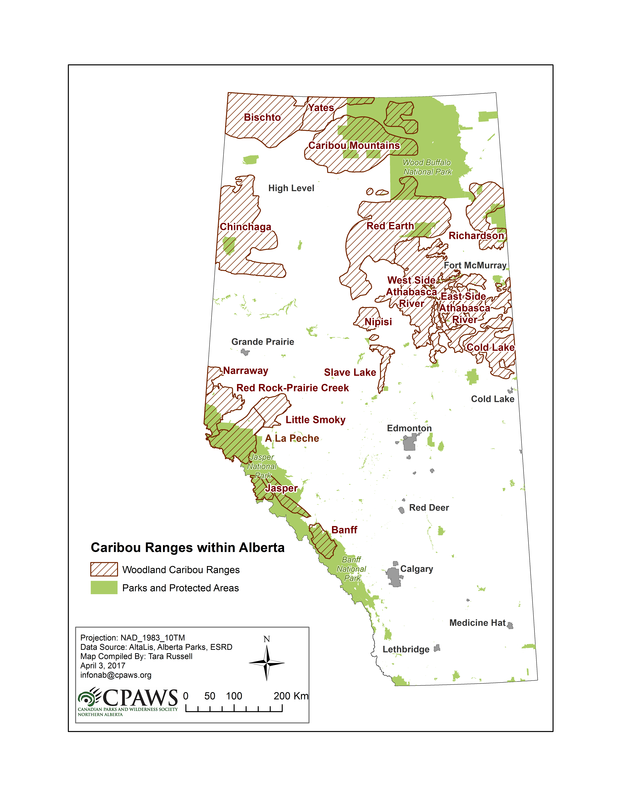 Alberta has been developing range plans since 2013, but not one has been finished. 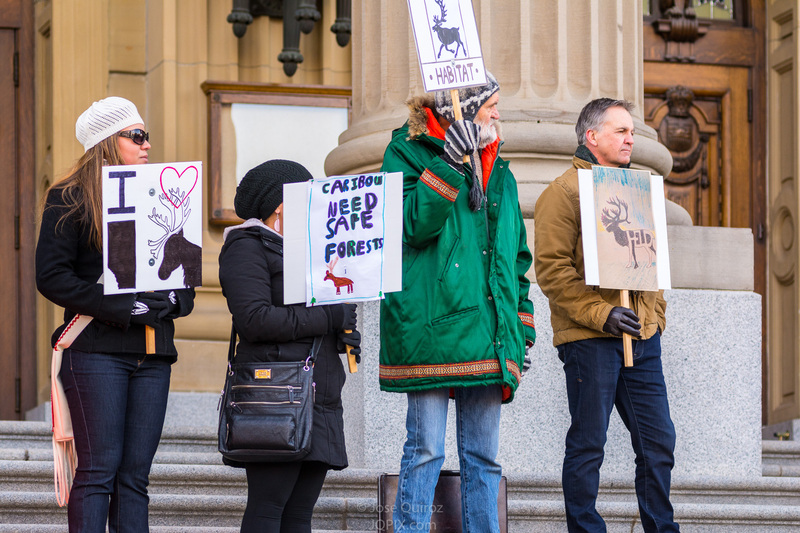 In June 2016 Alberta promised to set up large new protected areas in three northwest caribou ranges, in areas without industrial forestry. Now they need strong encouragement to stick to this promise. 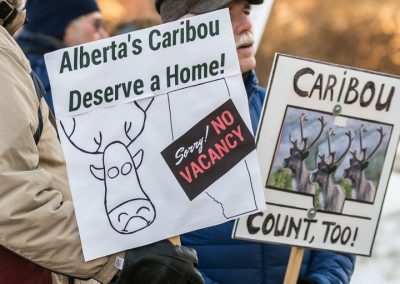 In 2016 Alberta formally paused new energy lease auctions in caribou range until range plans were finished. 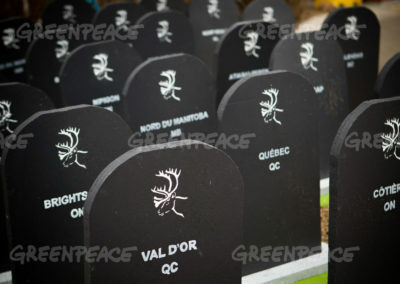 However, new industrial disturbances continue to increase threats to caribou. 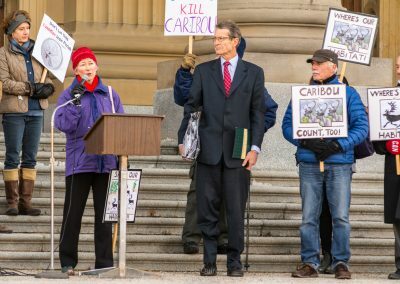 Caribou habitat destruction continues across Canada, and provincial laws do not effectively protect caribou habitat. 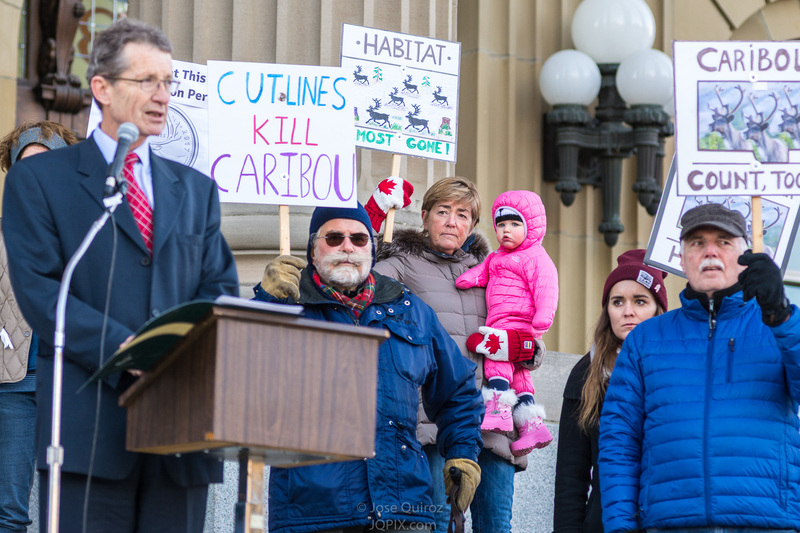 We need strong range plans for healthy communities and healthy caribou populations. 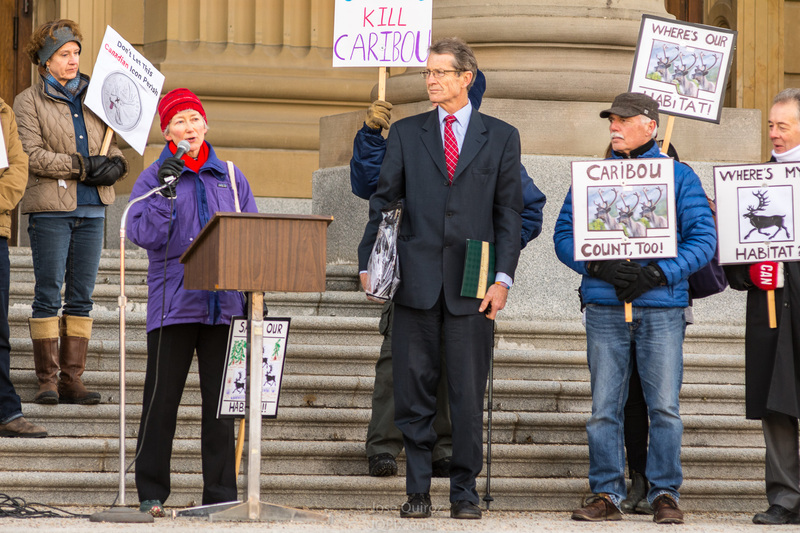 Let the decision makers know that you care and want actions to save caribou. Read our Questions and Answers section. 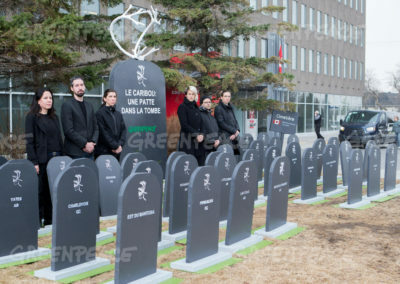 Invite your friends to learn more at caribou4ever.ca. 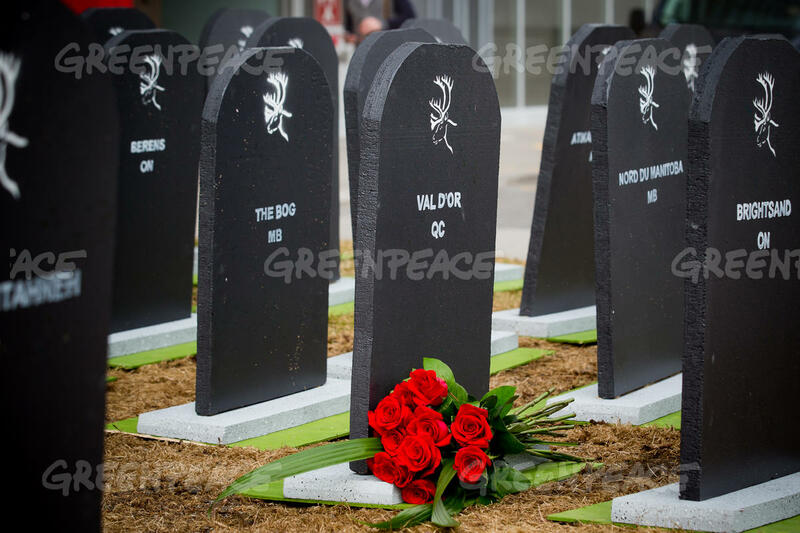 Raise awareness in your school, workplace or community – use these cards and brochures. 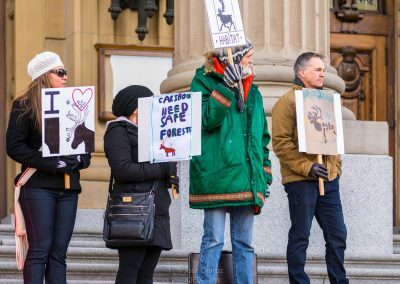 Here are some common questions and answers about the effects of woodland caribou habitat protection. Here are some updates on what we’ve been doing to support this cause. 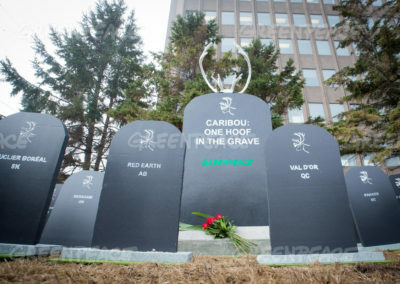 Oct. 23, 2018 Can We Manage Caribou Ranges Differently and Have Strong Economies? 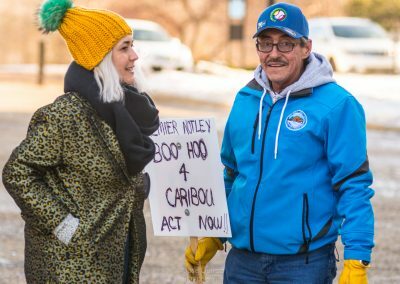 March 21, 2018 Opinion piece in the Edmonton Journal – Protecting caribou doesn’t jeopardize jobs.